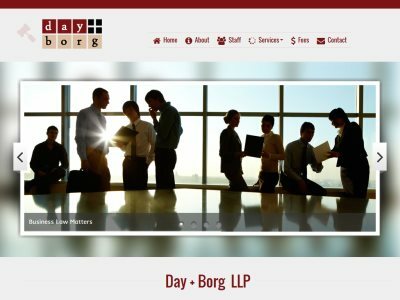 Day + Borg LLP is a law firm in Mississauga, Ontario. Practice Areas: Business Law, Family Law, Wills and Estates, Real Estate. Established in 1982, serving the community for over 34 years.